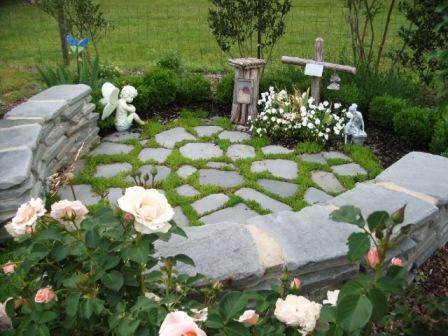 Planting “Green” (eco-friendly) flowers/plants within cemeteries or Residential Memory Gardens would increase the beauty of the resting places and may decrease maintenance, whether it is a memorial monuments, statuary, or outdoor garden art. 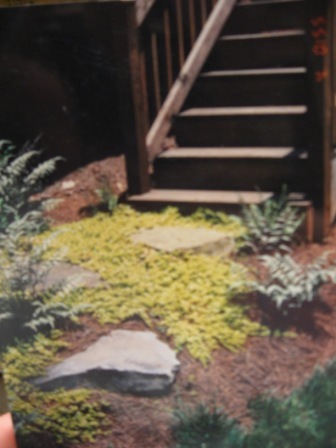 Non-invasive groundcover grow low to the ground and usually have a definite width. 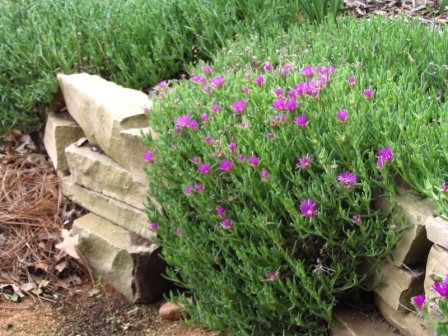 In zone 7, we have many options including, deciduous, evergreen, annuals, perennials or herbs. 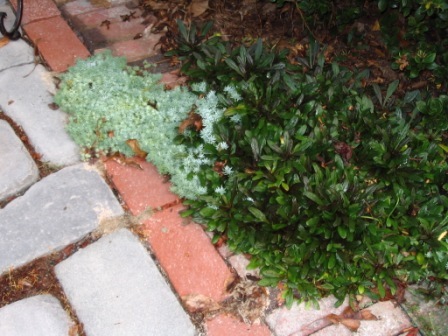 Mowable or crevice groundcovers are very low maintenance. 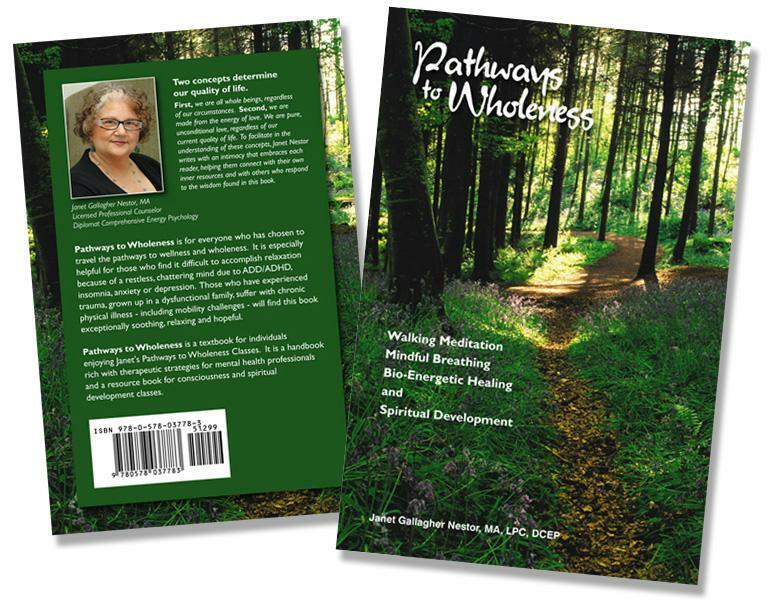 Even if you decide to use an annual groundcover and need to plant yearly, there is healing taking place and a connection being made between one’s self and nature. 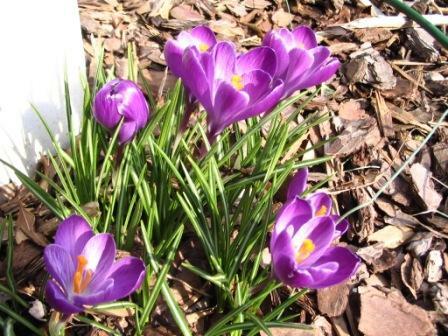 Don’t forget about the smaller bulbs. 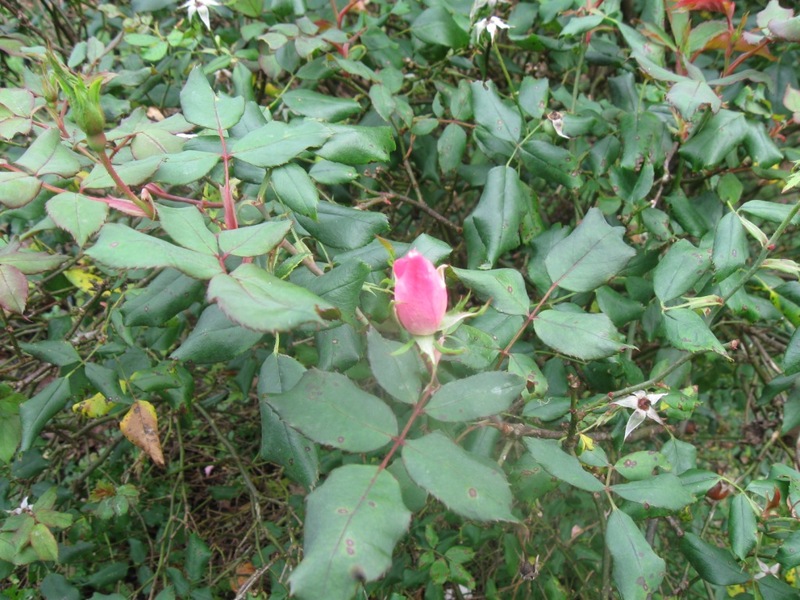 They are finished blooming when mowing season begins. 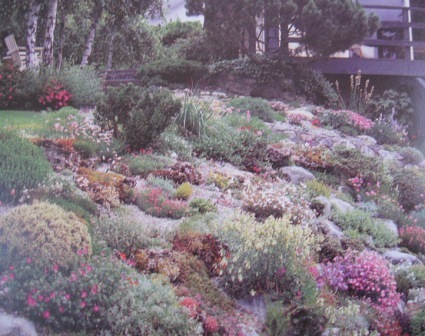 Some additional ideas are creeping thyme, mazus, scotch moss and irish moss. 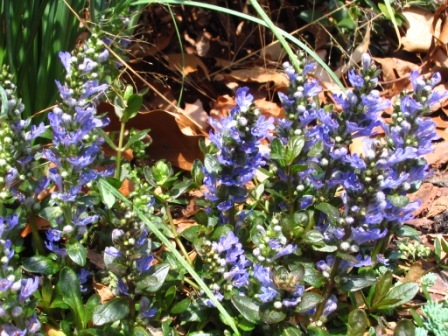 Mowing usually begins in April and many of the plants are finished blooming and could use a good mow. 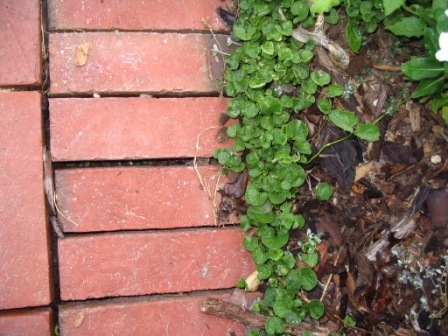 In zone 7, mower blades are maintained at 4 inches, plenty of room for these small plants. 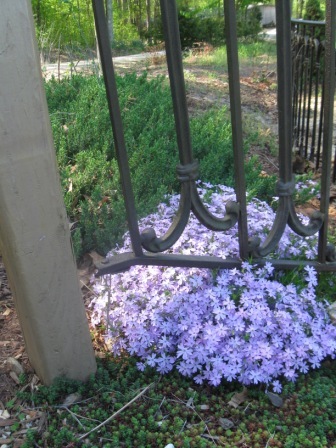 Most of the plants suggested can tolerate foot traffic. 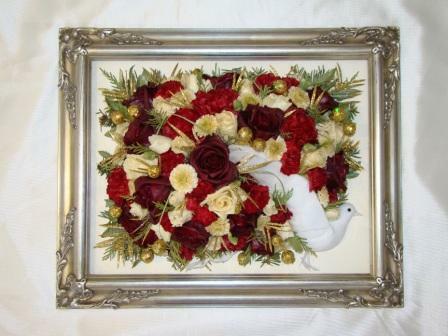 Funeral and Memorial Flowers are so beautiful and add something special to the service. 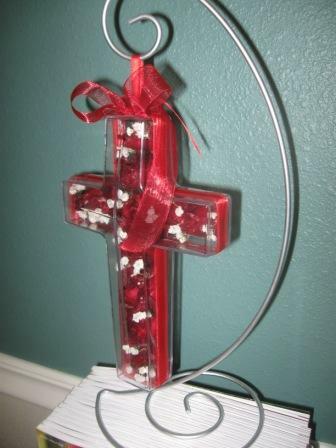 The various fragrance and colors provide and uplifting element honoring a loved one passed. 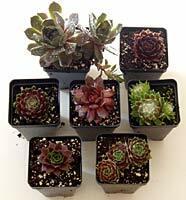 These arrangements can be preserved and displayed in a custom frame, ornament, or table top mount for friends and family members. 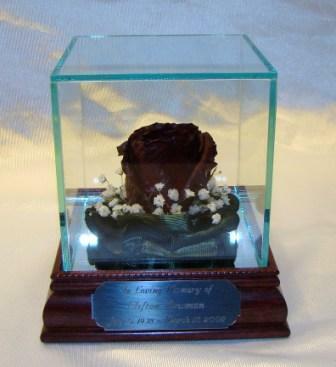 Gina’s Freeze Dried Flowers, LLC has the equipment, expertise and passion for providing flower keepsakes for those grieving the loss of a loved one. 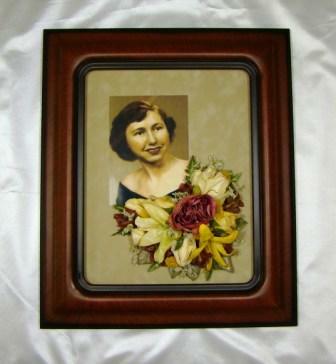 The custom floral preservation enables family and friends to take home a precious memorial flower. 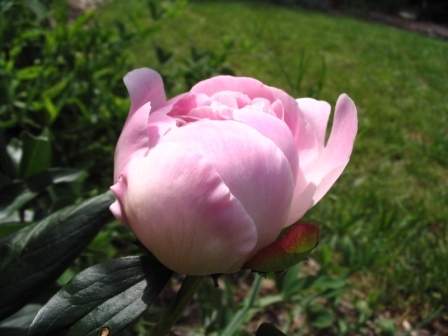 The sooner Gina receives the flowers (1-4 days after the service), the higher the success rate ensuring original color preservation. Leaves, berries and grasses within the bouquets can also be freeze dried. 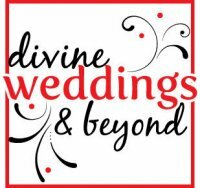 Gina will pick up the flowers if located in the Jamestown/High Point area or individuals can drop off to Gina’s Workshop. This type of memorial keepsake may be a thoughtful sympathy gift for bereaved parents of miscarried or stillborn babies. 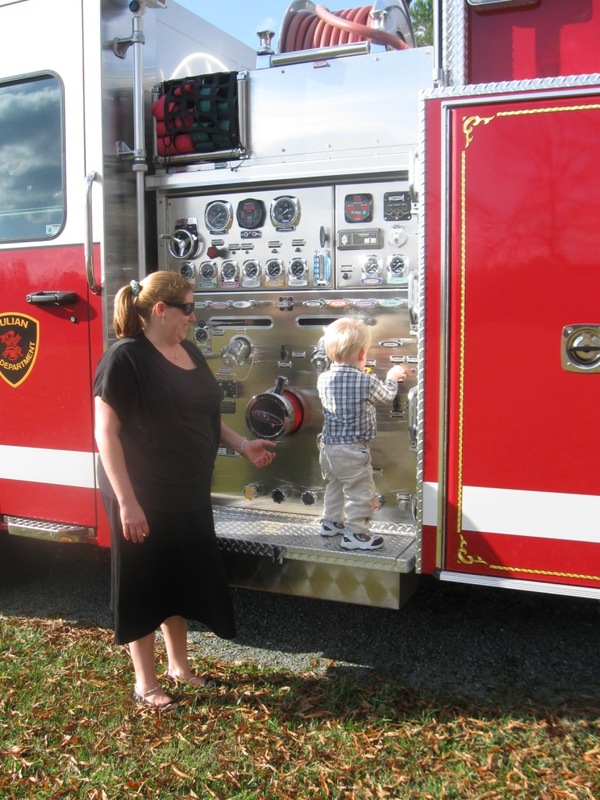 Pregnancy and infant loss leave parents with a very small number of tangible objects reminiscent of their babies. 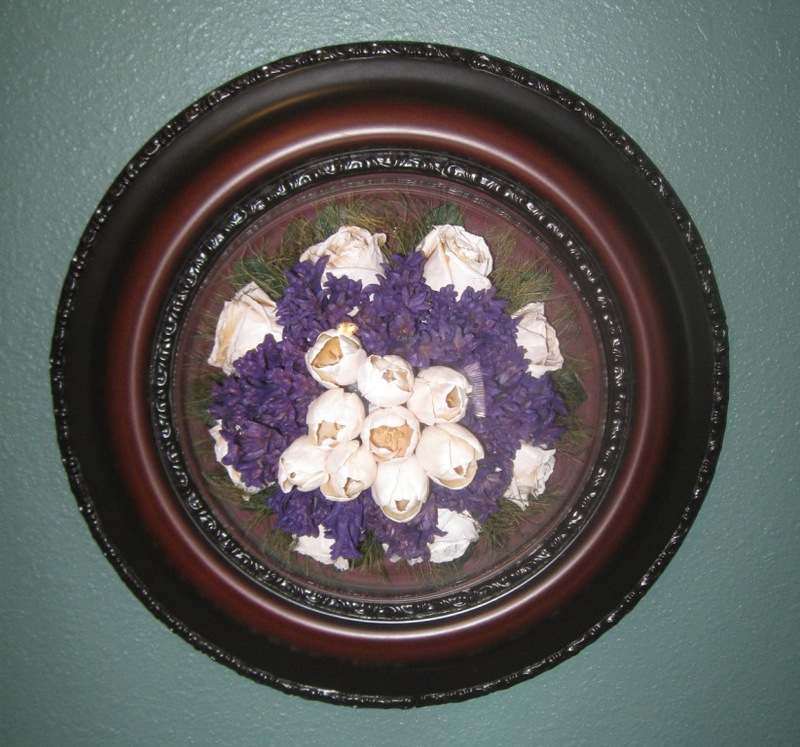 Gina can customize your flower arrangements with the appropriate background color and frames selected by the family. 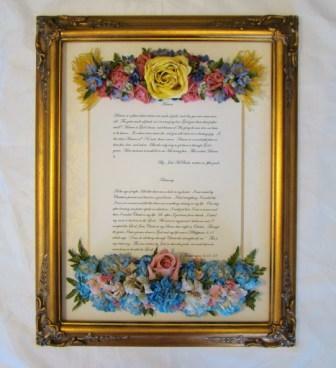 She can also add; obituaries, poems, prayer books, bible versus, pictures or any other keepsake memento within the flower bouquet. 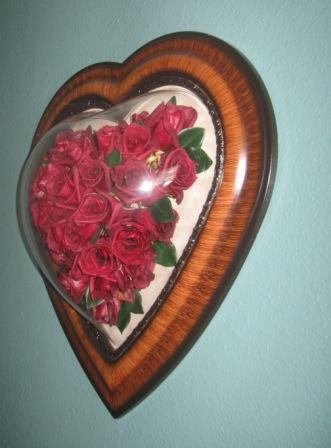 Single flower ornaments are options if several family members or friends would like a keepsake memento created from the funeral flowers. Almost any flower can be freeze dried expect for coneflowers, daisies, and black-eyed susans. 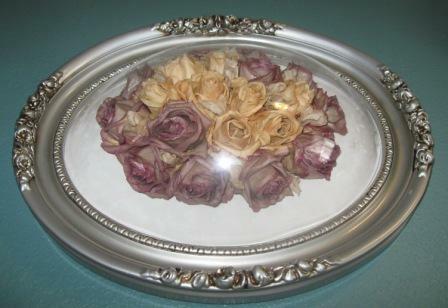 The freeze dried flowers will last 75 years if the are not dropped, and not kept in rooms with high humidity and direct sunlight. If you have a memory garden with several flowers you would like preserved, follow the instructions below. Wait 1 more day before pruning the rose below. 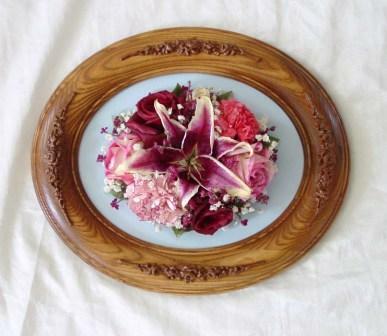 Because flowers from a memory garden are not in a professional bouquet, Gina will artfully arrange the blooms. 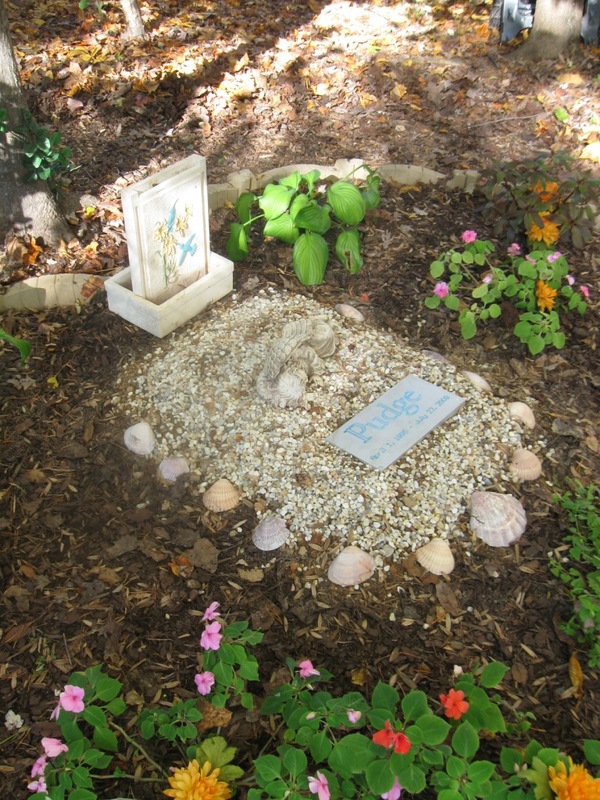 It is not uncommon for Gina to provide a keepsake for a bereaved family of pet loss. 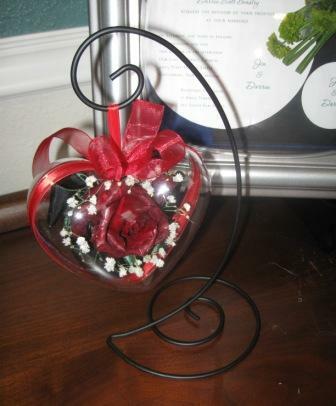 The cost of Gina’s Freeze Dried Flowers start at $30.00 for an ornament and the process of drying is slow and often takes 2 to 3 months. 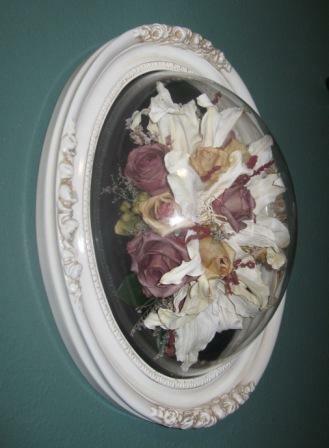 Thank you for offering the Piedmont Triad with this artistic method of preserving beautiful memorial bouquets.